Abul-Hasanat Siddique is the Managing Editor at Fair Observer. 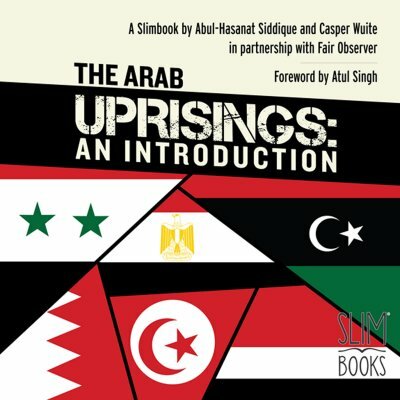 Having co-authored his first book, The Arab Uprisings: An Introduction, Siddique's main research interests lie in the upheaval sweeping the Middle East and North Africa, and the rise of political Islam. His other research interests include socioeconomic development in Morocco, Tunisia and Algeria, the history and future of the Israeli-Palestinian conflict, and Al Jazeera's rise as a pan-Arab news broadcaster. 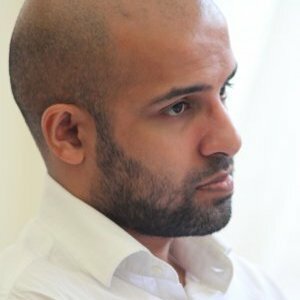 Siddique is the former Middle East Editor at Fair Observer. Having worked at the publication since May 2011, he has been a pivotal figure with the growth and success of the company. His work has appeared in Fair Observer, Gateway House, Foreign Policy Association, Iran Review, and other publications. He is currently planning his forthcoming book manuscript with Manuel Langendorf (2015/16), looking at the history and future of the modern Middle East and North Africa. Siddique is a former News Editor at the Gorkana Group.